Epithet is after French naturalist Jean Poiret (1755-1834). Deciduous, 8 to 24 in. (20 to 60 cm). Zones 8 and 9.
description: The rhizome is short- to long-creeping. 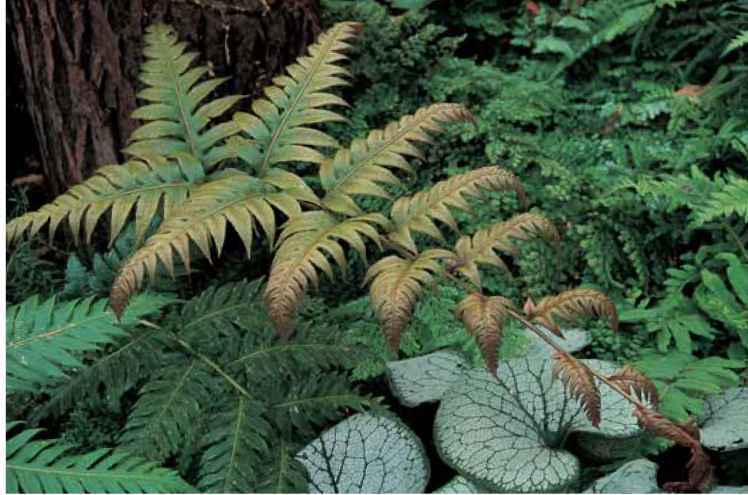 Deep cranberry-black, smooth stipes are one-fourth to one-half of the frond length. Oval to narrowly triangular blades are bi-pinnate to tripinnate and carry the stipe color into the base of the stalked, softly scalloped pinnules. Marginal sori are oblong beneath the false indusia and infused with an unusual (for the genus) yellow farina. Scalloped foliage of Adiantum poiretii. range and habitat: The native range for this species extends from Mexico to South America and across the oceans to Africa in the east and China in the west. 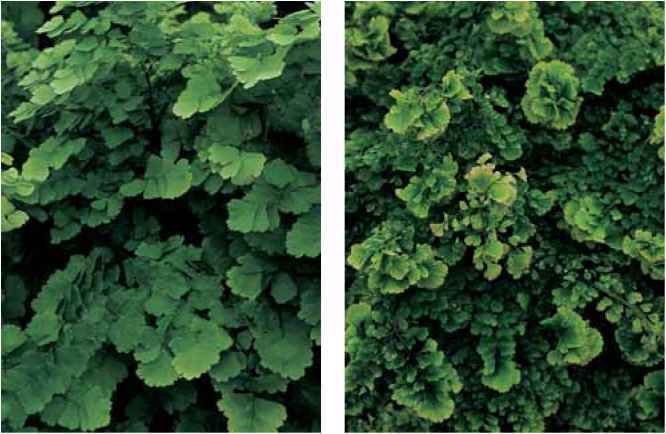 Mexican maidenhair grows in various habitats from rain forests, to pine and oak woods, to dryish rocky slopes. culture and comments: This interesting species is in cultivation in the gardens of dedicated specialists in England and should establish in comparable maritime climates of the U.S. Pacific Coast. Hopefully it can be successfully introduced to the somewhat less accommodating but warm eastern sections of the country as well. Until passing the gardenworthy-hardi-ness test, it should be protected from extremes of heat and cold with appropriate precautions extended as necessary for long-term maintenance. 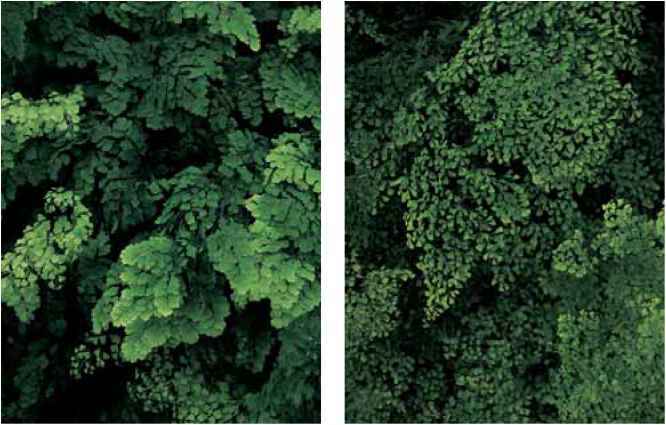 Adiantum raddianum Delta maidenhair Synonym Adiantum cuneatum Epithet means "radiating outwards." Evergreen as indoor plants, 1 to 2 ft. (30 to 60 cm). Zones 9 to 11.
description: The rhizomes are short-creeping. Stipes are bright black and about one-fourth the length of the frond. Blades are usually narrowly triangular and bipinnate to tri-pinnate. Sori are enclosed in marginal pairs of false indusia. That said, the cultivars, and there are upwards of 70 currently named, rather than the type, are the exceptional offerings associated with this species. As in Adiantum capillus-veneris the inky black of the rachis or subrachis of this species carries forth into the veins on the leafy portion of the pinnae. In A. tenerum the color ends abruptly at the base of the pinnae. Unlike A. capillus-veneris the sori are kidney-shaped, rather than elongate, and usually only two, rather than many, per lobe. range and habitat: The species and its various cultivars are found throughout tropical and semi-tropical areas primarily in the Southern Hemisphere. culture and comments: These are the most commonly available of the assorted indoor maidenhairs. See the chapter introduction for cultural recommendations and note that misting the foliage is not appropriate. There are many cultivars and the list of the sometimes confused but multiple and attractive variations that come true from spores is a long one. 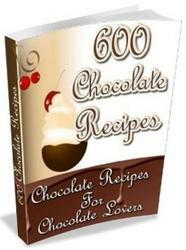 The following are generally available commercially. 'Cluster Glory' is an exceptionally beautiful, five times or more pinnate, haze of minute green raindrops supported by a black structure.The total frond mass is less than 1 ft. (30 cm). There is also a crested form. 'Fragrans' (fragrant) is popular in the houseplant trade and also known as 'Fragrantissimum'. 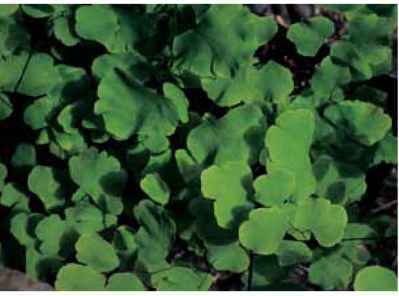 Goudey (1985) suggests that it may be a hybrid between Adiantum raddianum and A. capillus-veneris. It grows as a bushy, mophead fountain to 2 ft. (60 cm) with an equal drop. The pinnules are large wedges. One of the easier cultivars for indoor use, it is sometimes potted as a contrasting holiday companion with poinsettias. 'Fritz Luth' (often in the trade as 'Fritz Luthii') is an old cultivar with elongate triangular, tripinnate upright fronds of just under 2 ft. (60 cm). The stipes are one-half of the frond length. overlapping, horizontal pinnae are also elongate with one to two fertile segmental sori per pinnule. 'Gracillimum' (slender, graceful) is a feathery mist of quadripinnate to quinquipinnate foliage. With drooping fronds, it is especially suited to basket culture. it is an excellent choice for humid conservatories where it is easier to cultivate than in the average home or garden. There is also a crested variety. 'Ocean Spray' is a popular cultivar, somewhat similar to 'Fritz Luth', but smaller with fanning fronds and dark foliage. 'Pacific Maid' has a dense mass of overlapping foliage on fronds that usually mature at 18 in. (45 cm). It is especially attractive when combined with floral companions in a pot or basket, but will not survive for very long away from humidity. 'Pacottii' (after Pacotto of Montreuil, France, who raised the plant in the 1880s) is an old-time cultivar of 1 to 2 ft. (30 to 60 cm). The fronds are irregular elliptical triangles with a wide pair of lower pinnae. The showy, congested foliage is up to four times pinnate. Give it a humid setting. 'Variegated Tessellate' is densely foliaged with both variegated and crested pinnae. it is a remarkable sight in the comfort of warmth and humidity. Hot tub environments come to mind. 'Variegatum' (variegated) has small splotches of cream streaks on the compact 1-ft. (30-cm) foliage. Epithet means "graceful" or "beautiful." Adiantum raddianum 'Fritz Luth' at Henry's Plant Farm. Adiantum raddianum 'Gracillimum' at Henry's Plant Farm. Adiantum raddianum 'Pacific Maid' at Henry's Plant Farm. Adiantum raddianum 'Variegatum' at Henry's Plant Farm. salmon-colored frothy feathers. The pinnae, likewise triangular, are staggered alternately along the slightly zigzag rachis. Pinnules on thin, dark stalks are somewhat asymmetrical and conical with short straight edges and a flared, rounded finish on the outer edge. The whole reminds me of a mitten with small, terminal fingers providing notches for the two fertile segments that protect the sori. range and habitat: This fern is from the forested mountains of Asia, bringing its hardiness and ornamental appeal to woodland gardens throughout the world. culture and comments: Although somewhat slow to establish, this species is one of the most desirable additions to any temperate garden. (Gardeners in Zones 5 and 6, however, as a fall ritual, should give it a generous protective skirt of chipped leaves.) It is a beautiful and easy ground cover that is an especially welcome and buoyant contrast under the heavier foliage of rhododendrons, kalmias, and spreading broad-leaved evergreen shrubs. Give it a good diet of moist humus and a home in light shade. Strangely, and regrettably, it does not reproduce willingly from spores, perhaps because it is comfortable as a creeper and has no adaptive need for further reproductive efforts. In time, and with good husbandry, most plantings will expand and easily succumb to the serrated knife for divisions (and impressive gifts). Divisions of an ample size re-establish readily. Small pieces may struggle. Indoors the mature fronds do unexpectedly well in cut flower arrangements often lasting for two weeks or more.